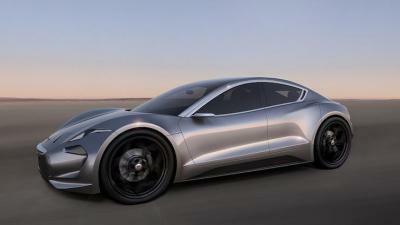 Henrik Fisker, initiator of a project to start an electric car company relying on a long-range battery that uses graphene, recently stated that the company's upcoming electric luxury sedan will use lithium-ion batteries to power the car rather than the graphene battery technology currently under development for future models. EMotion is slated to officially debut on August 17, 2017 with a tentative release in 2019. Pricing starts at $129,900, placing it in the same range as Tesla Model S. It will be interesting to see at what point, if at all, graphene-based batteries will be used in these cars.